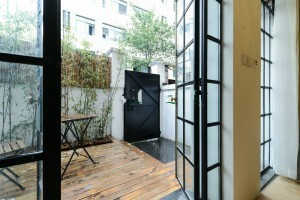 A big four bedroom apartment in French Concession. and time-consuming task involved in the relocation process is finding the right apartment which fulfills family needs. Lots of bedrooms and space for children to play in. 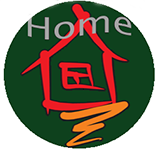 This process can become even more difficult if you are looking for big house in specific area, e.g the most popular expats residential area, French concession. 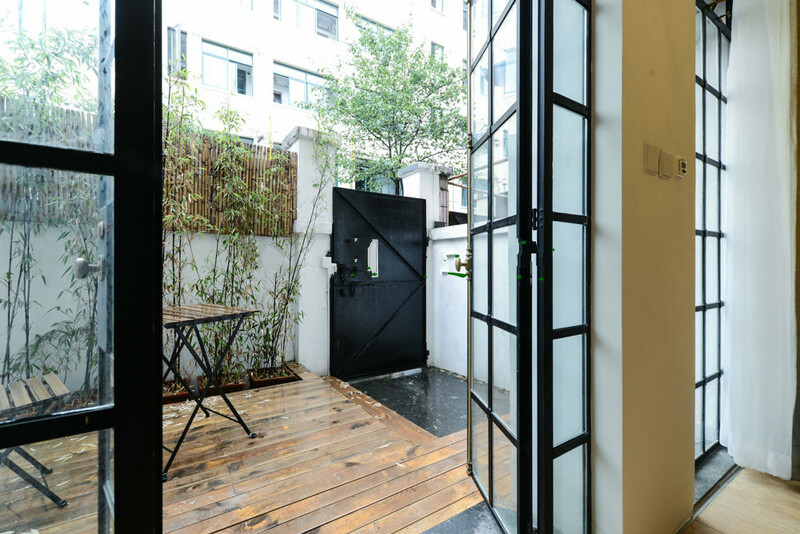 Let us say big four bedroom apartment for a family with 2 or 3 kids in French Concession shanghai which is well known area among expats as Shanghai ́s most western friendly neighborhood with many western shopping centers, restaurants, cafeterias and fashion shops. French Concession is also ideal for its location which covers major metro lines giving access to famous office buildings, international schools, entertainments, everywhere in the city of Shanghai. You could of course get a Villa from far away suburb but then daily traveling, shopping and the surrounding area are not the most exciting and conventional as it would be living in the City center. Suburb lacks the core experience what French Concession can give: Perfect merge of traditional Chinese and western way of living and mentality. Availability of big four bedroom apartments is the problem in Shanghai city center area. There are many reasons why finding right apartment is hard in area of French Concession where everyone wants to live. –One child policy. If there is something what expats and the rest of the world knows about China it ́s this. Because of this policy big houses are scarce as starting from the demographic base families are small. There is no huge demand for big apartments among local potential buyers and families. –Normal size of Shanghainese “big” apartments. You don’t have any that much problems finding three bedrooms, 150-160sqm apartments in Shanghai but if you have huge family and you need extra space around yourself problems surface. After this point finding bigger apartment with yard, example, is hard and expensive. Big apartments are scarce and demand is high among expat families which make finding available big apartments difficult and expensive. – Building companies are not interested. In the beginning of 90 ́s and 2000’s, building companies did not see any potential to build extremely big apartments to their potential buyers The main problem was that turning the time nobody had enough money or willing to spend big sum of money to buy around 300sqm apartments so they focused smaller ones. It was all about using city center space as efficiently as possible. For western expats family who want to have big 4 bedroom and couple of hundred square meter apartment, building companies focus on Villas or penthouses which are far away from city center or do not fit family ́s lifestyle. The problem again lies in location which is far away from expat friendly French Concession, work and shops. – Control from local government in recent years. Shanghai is well known for hosting many rich people who do have enough money to buy big apartments. What is then the problem? Local government has intervened to Shanghai ́s housing market by banning rich people to buy more than two residential properties. (this policy put into execution since Jan, 28 2011 ). This has slow down the house market and kept prices steady. This complicated process has limited availability of big four bedroom apartments in Shanghai city center area. In now a days Shanghai, those who has the ability to buy big size property are banned, whilst those who not banned has limited money to afford even 70sqm apartment. These factors limit finding big bedroom apartments with lots square meters in French Concession which is the hotspot and well sought after by expat families. If you are one of those expats who look for big four bedroom apartment with all the nice extras in French Concession and far away villas are not an option, we have one rare apartment available at the moment. Apartment hunting is over! Check out this spacious four bedroom villa in Shanghai with garden near metro line 10 & 11.